Overwhelmed by all the offerings to make your home a smart home? 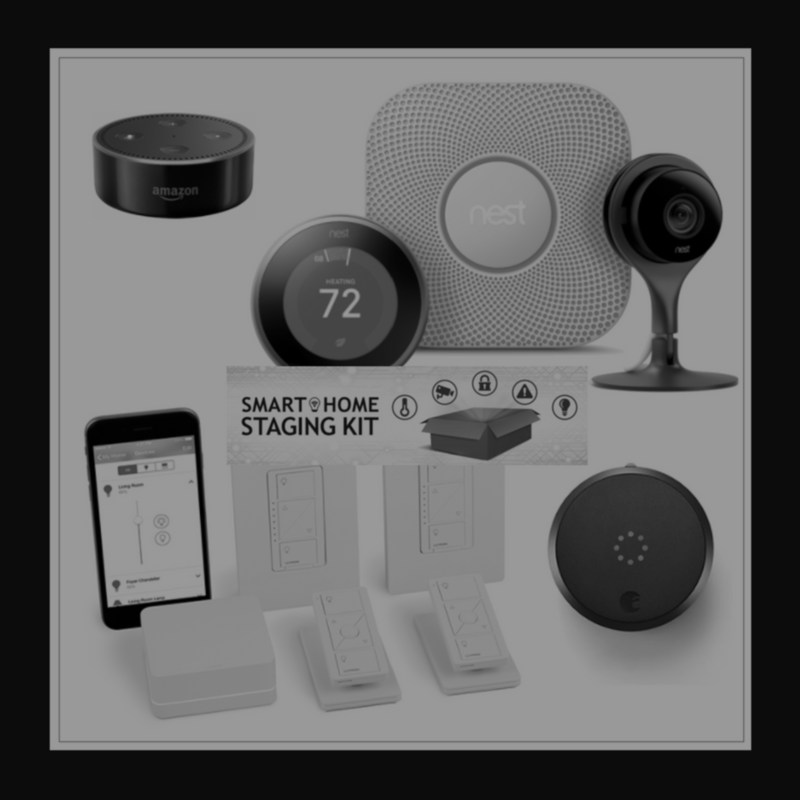 Coldwell Banker has partnered with the best in Smart Home technology to bring you the Smart Home Staging Kit. First in the real estate industry with this value savings kit, Coldwell Banker makes it easy for homeowners to bring the most current, easy to use technology into their homes. They continue to build on partnerships with August, Lutron, Nest, Pro.com and now Amazon with the latest addition of the Echo Dot. With no home being the same, you can customize to suit your needs from the smallest condo to the grandest of the family homes. To make it even easier, professional Installation is available in the Chicago area through the service provider Pro.com. The Coldwell Banker Smart Home Staging Kit is a great, simple update to your home. Save on the cost of the technology ordering through www.smarthomestaging.com and then see the ongoing savings on your utility bills along with the convenience smart home technology provides. 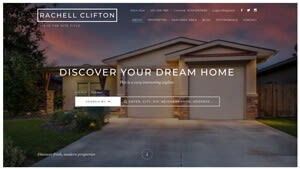 Home design and staging is no longer about the flooring, paint and the furniture. For more information about Smart Home technology check out Coldwell Banker Blue Matter and search “Smart Home”.